LEGO MINDSTORMS EV3 – is a more advanced version of LEGO Technic, that includes an easily programmable microprocessor with attachable sensors and very precise servomotors. Owing to that, LEGO MINDSTORMS EV3 sets allow You to design and quickly build functioning, real-life robots, that will do exactly what You program them to do. Included sensors allow Your constructions to autonomously react to the changes in their surroundings, according to the programming You created for them. All of that makes the number of possibilities, of what Your designs can do, even greater. 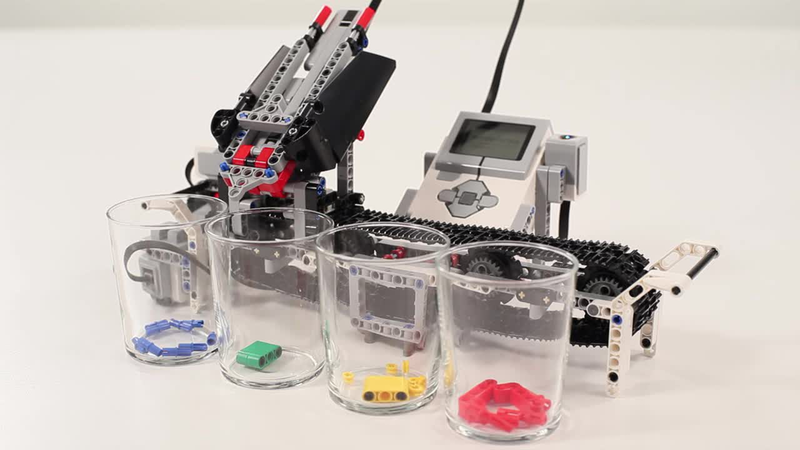 LEGO MINDSTORMS EV3 is not Your average toy. It’s a tool used for education of adults and youths alike. Tournaments are held around the world, where, at various levels, kids and adults compete in building robots, solely from LEGO MINDSTORMS sets , that can autonomously complete desired tasks. Enthusiasts from around the globe strive to outdo one another in creating more and more ambitious LEGO MINDSTORMS designs, such as fully functional 3D printers, automated LEGO assembly lines, or even robots that are capable of solving a SUDOKU or arranging a Rubik’s Cube on their own. 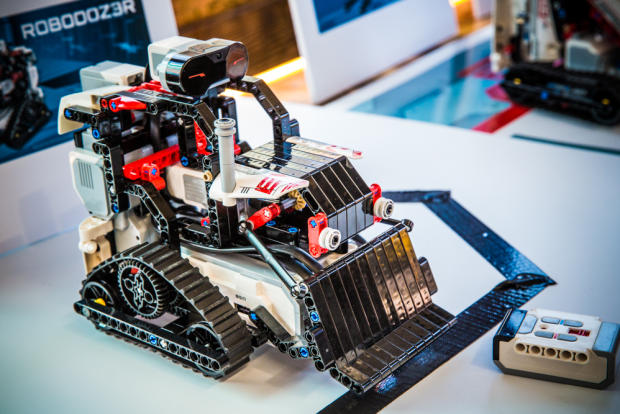 LEGO MINDSTORMS is also known for being used, at various Universities, in the course of engineering training for college students with robotics majors, even up to preparing some of their diploma dissertations. EV3 is the third and latest installment in the family of LEGO robot building sets.